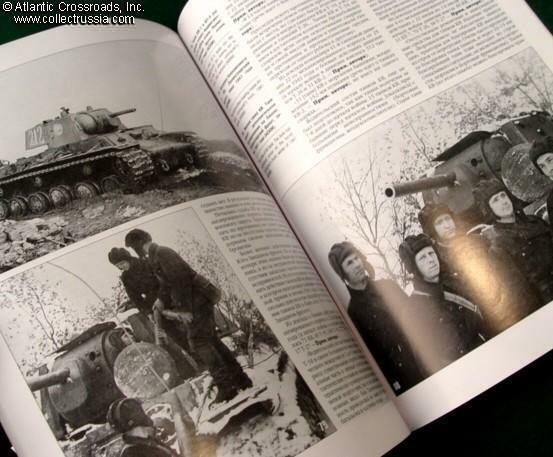 "History of the KV Tank, Part 1, 1939-1941", M Kolomiets, "Frontline Illustrated" series, 2002, Moscow, In Russian with English photo captions, Soft cover, approximately 8 1/2" x 11", 79 pp. 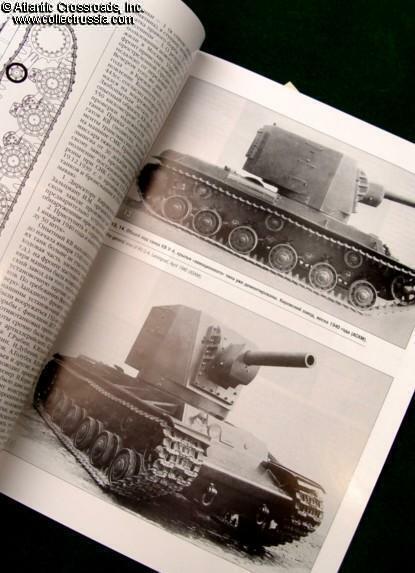 Contains 96 photos of the "Klement Voroshilov" heavy tank, from its early development stages through the combat deployment in the early days of WW2. 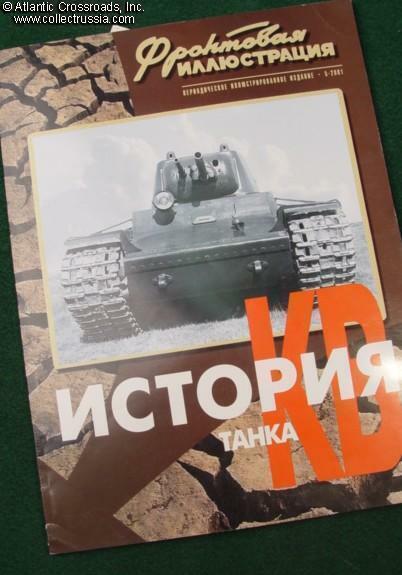 The book includes 12 color drawings illustrating early KV-1 and KV-2 models in their combat camouflage. 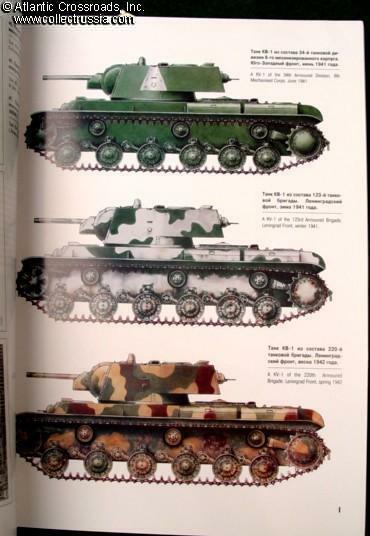 Also includes technical drawings. Light shelf wear to the cover, perfect otherwise.